On the Fifth Month of the traditional Chinese Calendar, Zhongxiao Festival or commonly known as Dragon Boat Festival is being celebrated in China and most Chinese all over the world. During the celebration, people love eating sticky rice dumplings thus here in the Philippines, the fete is also known as Dumpling Festival. Good news to all Dumplings Lovers as Harbour City Group offers 50% discount to all Best-selling dumplings including Shaomai, Spring Rolls, Fried Wanton and Buchi to all their Restaurants from June 16 to July 15, 2016. This promo is available from 2:00 PM to 5:00 PM only. 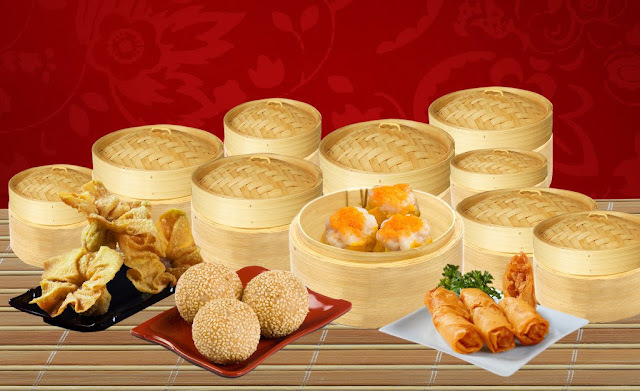 This homegrown restaurant chain includes Harbour City Dimsum House, Dimsum Break, and Ding Qua Qua ( JY Square Mall). Below are the branches here in Cebu.